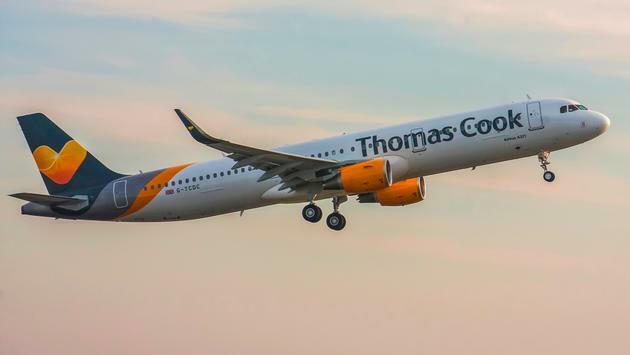 Thomas Cook Airlines has today announced it will base an additional Airbus A321 aircraft at Gatwick Airport from May 2018, adding 140,000 seats per year from the sought-after London airport. 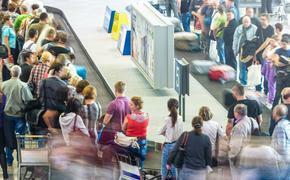 The new aircraft slot takes the airline’s total Gatwick-based fleet from eight to nine. The additional flights, which are now on sale, will take customers to Turkey, Tunisia, the Canaries and Balearics for Summer 2018 for both flight-only and package holidays. Thomas Cook Airlines will operate two additional daily Gatwick flights from May 24 to October 31, 2018. Thomas Cook offers seven nights in Antalya, Turkey from £540 per person, based on two adults sharing. Staying at the four-star Sunprime Numa Beach on an all-inclusive basis, flying from London Gatwick on 11 June 2018. Thomas Cook offers seven nights in Majorca, Spain from £2,255 per family, based on two adults and one child sharing. Staying at the four-star Sunwing Cala Bona Beach on a bed and breakfast basis, flying from London Gatwick on July 21, 2018. To book visit thomascook.com, call 0844 412 5970, or visit your nearest Thomas Cook store. SOURCE: Thomas Cook Airlines press release.